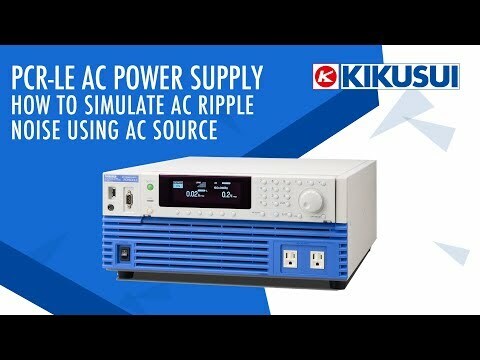 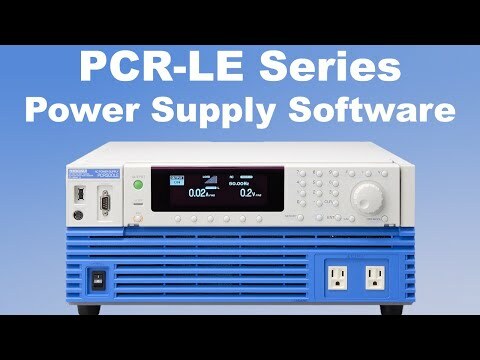 Rent the Kikusui PCR500LE is an extremely high quality programmable variable frequency AC power supply, Measurements include full line voltage simulation, apparent power, power factor, true power, Vrms, I rms , I peak, power W, frequency Hz, harmonic current measurement, Optional plug-in cards extend functionality. 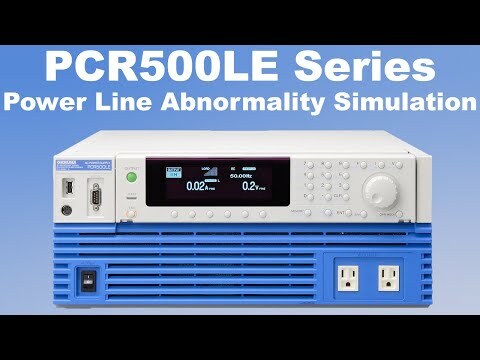 USB memory devices can store the data contained on the main unit memory, panel settings, power line abnormality simulations, and sequence data. Usable for systems to test conformance to the IEC61000-3 and 4 Series standards. 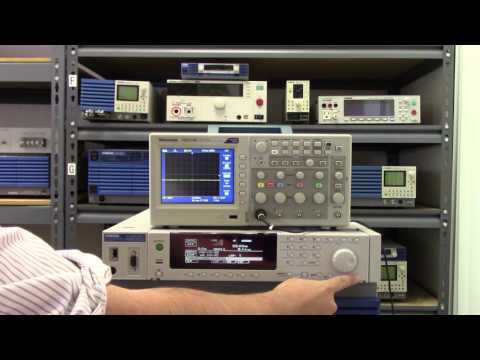 Optional applications software also offered.